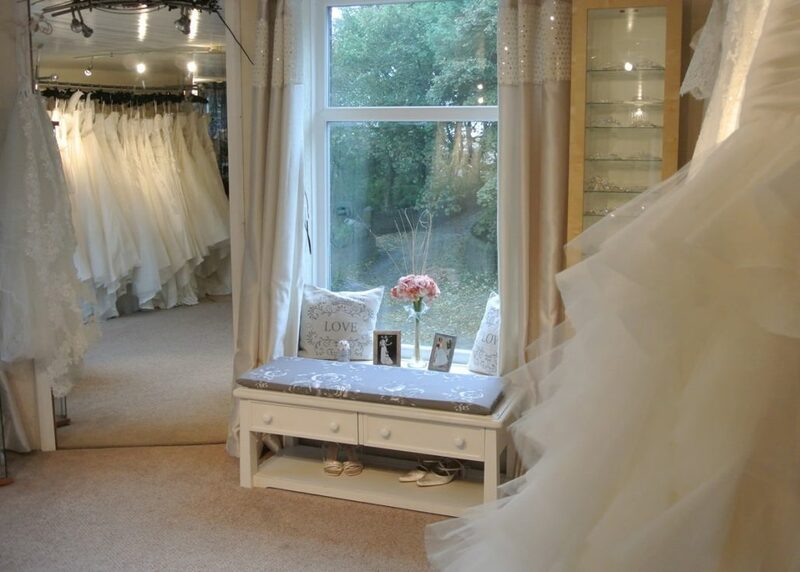 At Brides To Be you will find our boutique is designed over two floors, the upstairs being exclusively for bridal, so you will always have a private room which is exclusively for you and your party. 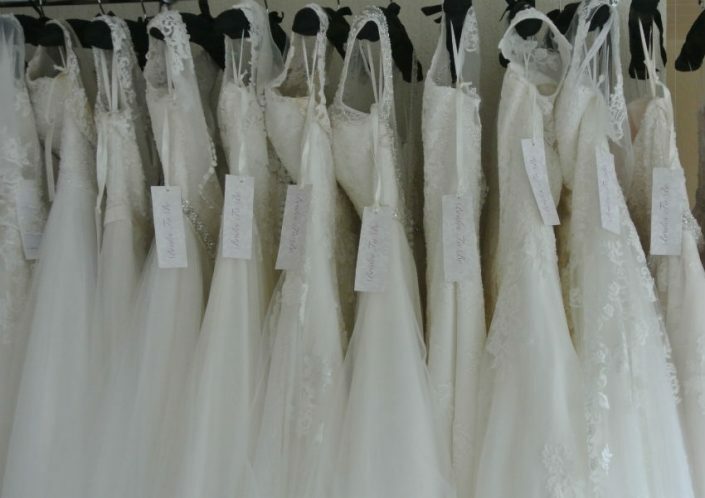 Our bridal consultants are there to help you choose the perfect gown. 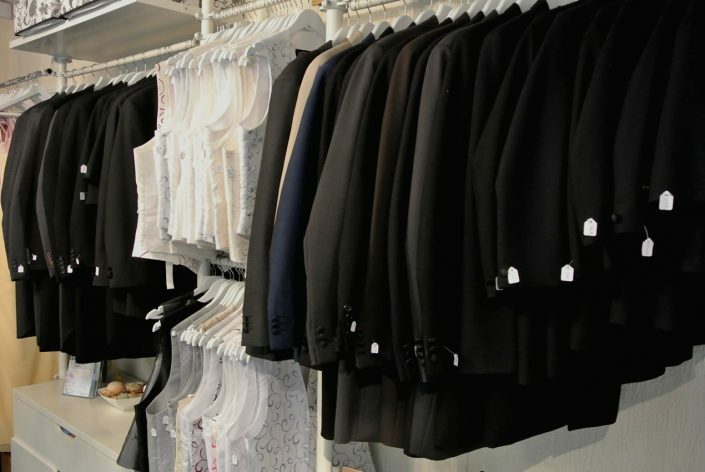 With many years of experience under our belts we are well known for our customer service and attention to detail. We don’t do pushy sales, we believe if that’s your perfect gown we don’t need to convince you, you will know. 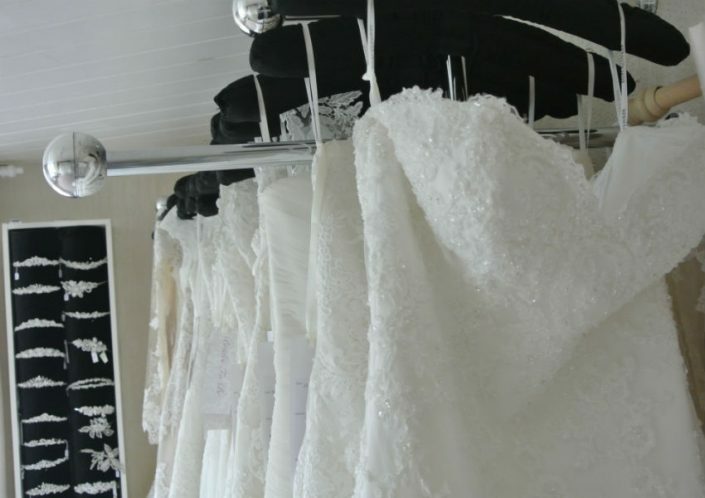 I am the owner of Brides To Be, l started this business in January 2006. Bridal is my passion and l love my job. 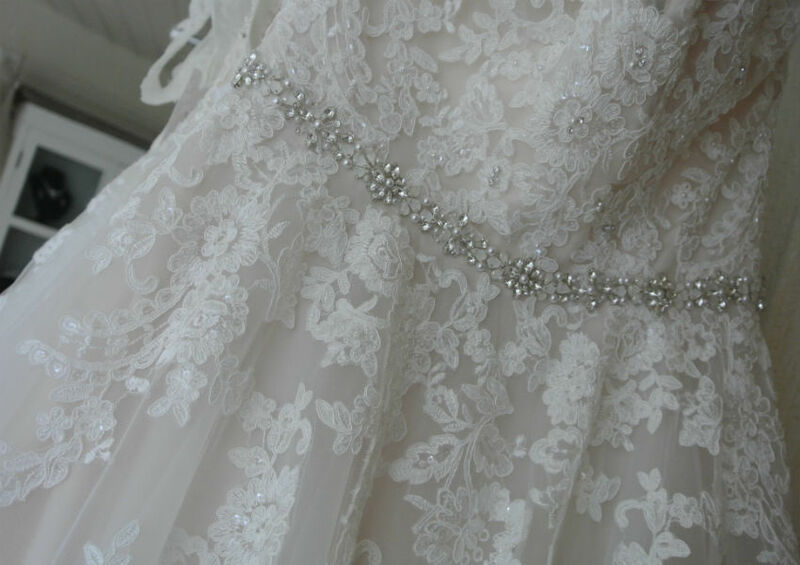 I’ve had many years experience as a seamstress this helps me give my brides the ideas to customise their gowns. I do all your fittings and will be involved from the beginning until you leave for your big day. Is my daughter is now my business partner she came into the business 4 years ago after a successful career in childcare management . After becoming a mum Kerry decided she’d like a job where she could talk to grown-ups. Kerry as a great eye for detail and can help you choose the type of gown that will compliment your figure and also show you ways to customise your gown.